Easy Keto Coffee with only three ingredients and 0 g net carbs. Can you imagine that?! 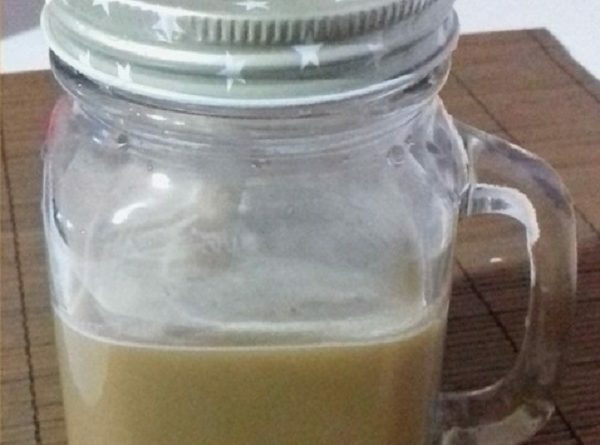 Some people call it Bulletproof coffee, keto coffee, fatty coffee, butter coffee etc. But what is Keto coffee? In its purest form, it is a combination of butter, coconut oil, and coffee. With this coffee, you’ll be full for a long time! So you will be super energized and you’re not hungry. Think of all you’ll be able to accomplish! Brew a cup of coffee using any brewing method you’d like. Add butter, coconut oil, and coffee to a blender. Some people swear by this. The cocoa powder will give a chocolate taste. But it gives the bitter taste. If you want to go the artificial sweetener route this is probably your best choice. A nice liquid/powdered keto friendly sweetener that instantly turns your coffee into dessert.